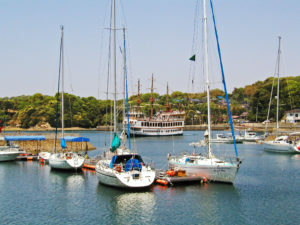 is used as a navel port. 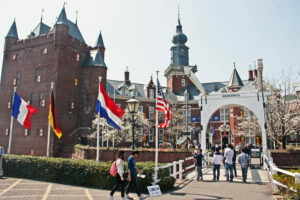 of houses and streets including Huis Ten Bosch Palace of the Netherlands. 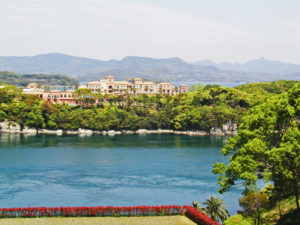 The tour is the private tour exclusively for your group. 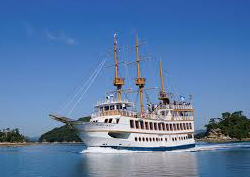 Please send your enquiry by selecting the Enquiry Form link below. 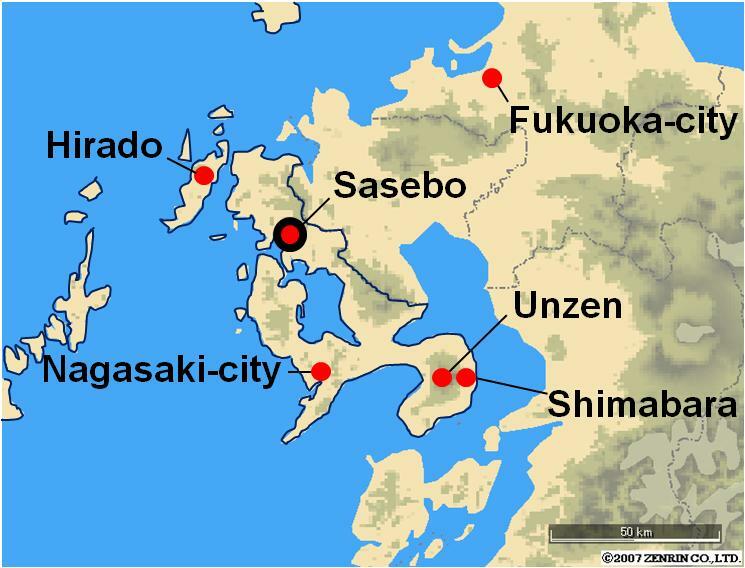 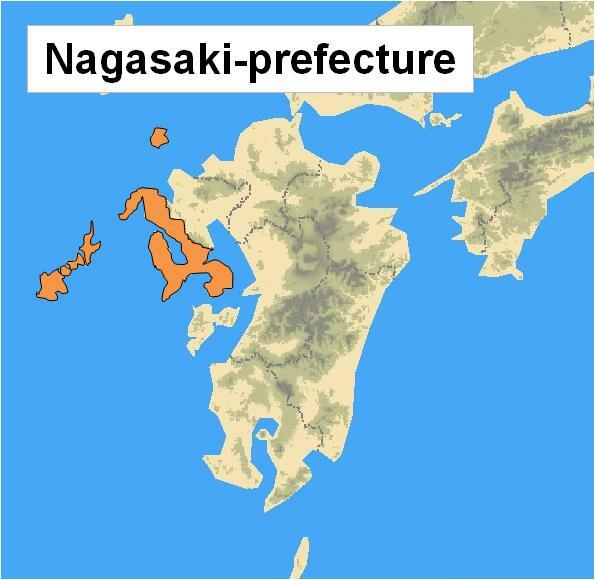 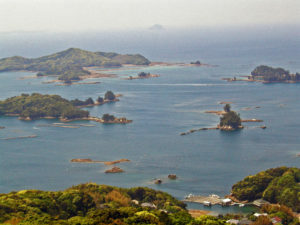 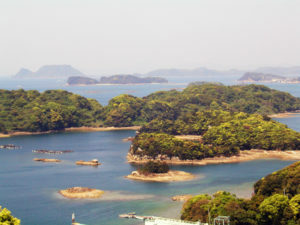 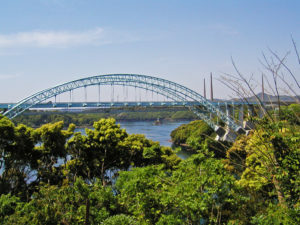 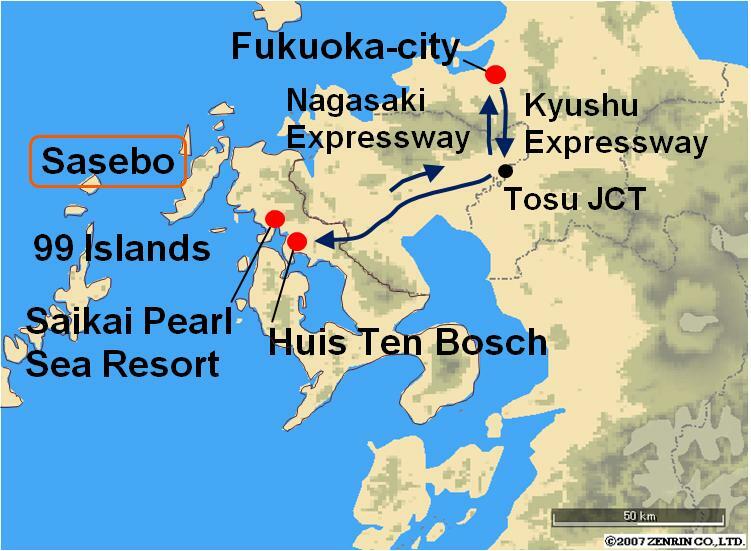 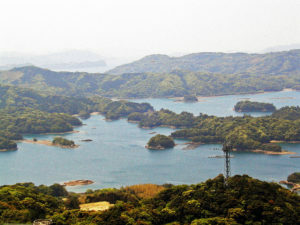 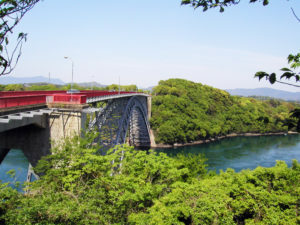 Sasebo is the 2nd largest city in Nagasaki-prefecture. 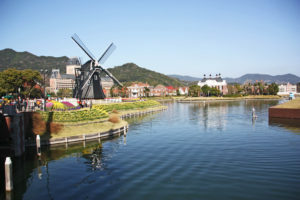 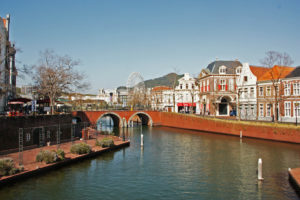 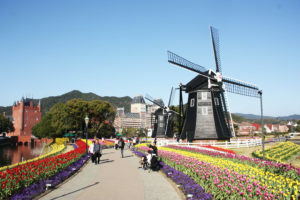 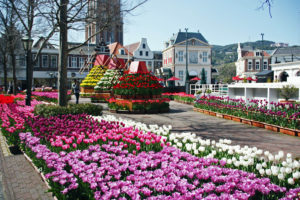 the city is the Dutch-styled theme park Huis Ten Bosch. 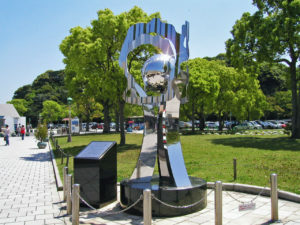 used as a navel port. 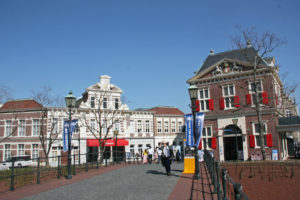 houses and streets including Huis Ten Bosch Palace of the Netherlands. 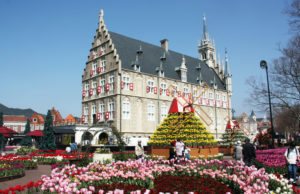 displaying life-sized copies of old Dutch buildings. 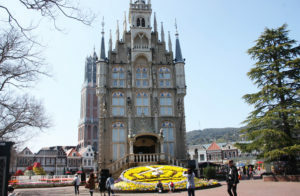 The name Huis Ten Bosch translates into English as “House in the Woods/bush”. 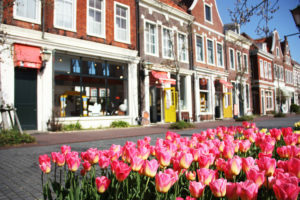 of the Dutch Royal Family.